If it’s not about money, what’s stopping us from going green? Even without subsidies, new wind and solar power plants are usually cheaper than new coal, nuclear, or natural gas power plants. In fact, they are often not only cheaper, but substantially so. According to Lazard, levelized cost of energy (LCOE) estimates based on averages for the U.S. as a whole show that utility-scale renewables are far less expensive than conventional power sources — even when historical subsidies for conventional power sources, or social costs such as healthcare for coal-related health problems, aren’t taken into account. Solar is even cheaper outside the U.S.; its costs are dropping faster in India, China, UAE, Saudi Arabia, Australia, and elsewhere. The lowest costs reported by Lazar are far higher than those recorded around the world. However, even Lazard — with its often conservative measures — agrees that in many areas of the U.S., costs of coal and solar power have reached parity. Solar costs — which are connected to technology — are only going to drop, unlike coal prices. Data on installed costs of solar confirm it’s at least on par with fossil fuels for the time being, and may well soon be cheaper. By the end of 2015, installed costs of solar power were, on average, less than $50 per megawatt-hour in four out of five regions. They were less than $60 per megawatt-hour in the fifth, which was the Midwest, where prices are expected to be higher due to cold temperatures. In the power industry at that time, the average market price of electricity was $30 to $40 per megawatt-hour. Solar has been dropping steadily ever since, and is therefore poised to match, and ultimately beat, the price of conventional power. 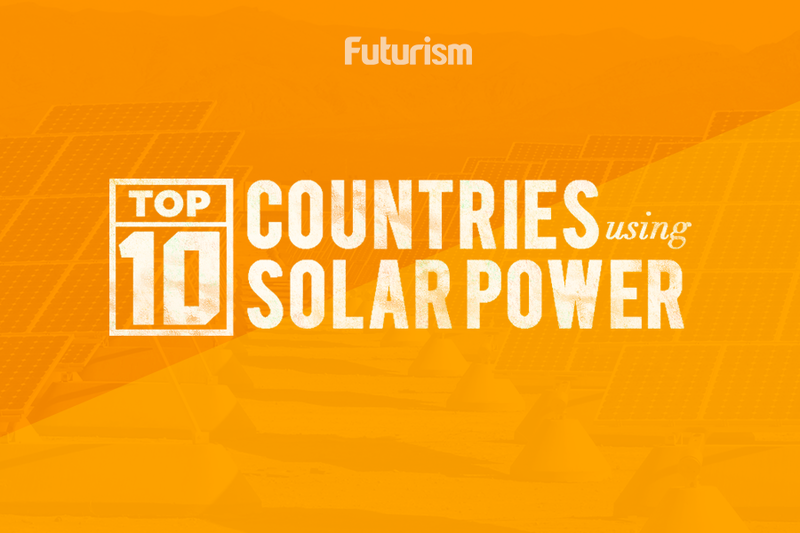 Nevertheless, most things still aren’t powered by solar. Energy changes we attempt are in conflict with our complex social and regulatory systems. There are multiple reasons why the transition is difficult at best: our nation has a history of heavily regulating utilities, disruption of the system draws disparate responses, the lack of financing for consumers, distracting focus on whether climate change is real and whether it is “right” for any funding for alternative fuel to come from public coffers, and finally, the slower development of energy storage solutions. Electricity, a basic necessity, is sold as a heavily regulated public utility, but not just because we all need it. This regulation also stems from the history of our energy infrastructure, which was developed from the ground up at great cost more than 100 years ago. Now, power companies profit from the sale of electricity but also take on the responsibility of maintaining these aging power lines and grids. This is how regulators work to balance the needs of consumers with the needs of energy companies. As a new technology like solar comes on the scene, some businesses and residences install panels. Suddenly, utility customers are drawing less power from the grid and demanding payment for the power they return to the grid. In contrast, the law in many places recognizes that unlike power companies, individual power users who install solar are not helping to maintain the power grid like a traditional power company does. As a reaction to this, they are charging customers a premium to use solar — even though the power is cheaper, or in some cases, free. Florida charges notably higher prices for its solar users. California requires all power customers to contribute at the same rate to grid maintenance, whatever power they use or contribute, and then calculates power charges. Moreover, many electricity meters just cannot work in reverse, tracking flow in the outward direction from customers. An additional problem comes from trying to “plug in” new solar farms where coal-based plants used to be. The technology just isn’t the same. Many argue that another substantial barrier to the solar transition is a basic lack of financing. Since it is a newer technology, there aren’t as many financing systems in place (although this is on track to change). Another issue that has fueled pushback against solar in the U.S. is the obsessive focus on whether climate change is real. Though, how the answer to that question would change the data on solar costs remains to be seen. Related to this distractor is the tired old argument that “the government” should not be promoting clean energy or subsidizing it — despite the fact that subsidies for conventional energy have been both magnanimous and numerous. One final obstacle to the transition has been the uneven development of solar power collection and solar power storage solutions. In California, for example, at peak times solar operators must shut down. This is solely because they have no way to store excess power. This will soon change, though: Elon Musk has stated that the entire world could switch to renewables with the help of 100 Tesla Gigafactories. The technology exists, it just needs to be accessible, and people must be willing (or incentivized) to utilize it. Realistically, how soon could the transition happen? Part of the answer to that question lies in how much pushback continues to exist, and how much progress on things like batteries and financing we see. The rest of the answer may hinge on how states like California and cities like Chicago, that have made major commitments to renewables, handle their own transitions. As these transitions happen and the rest of the nation watches, it seems more likely that other areas will follow suit.